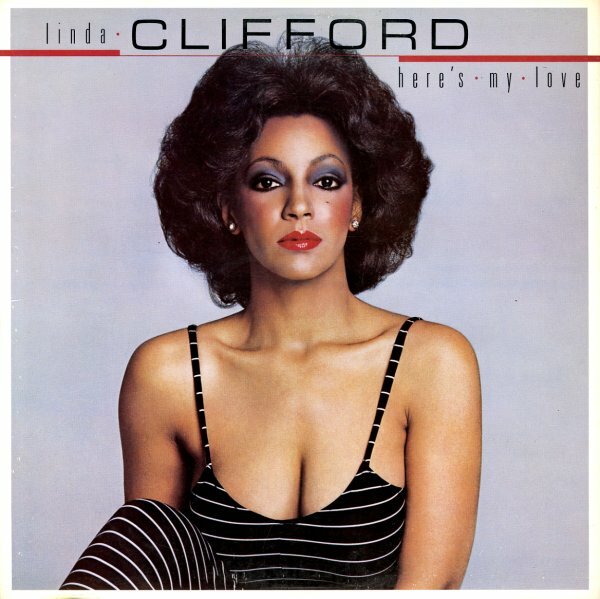 Unabashed diva work from Linda Clifford – and a record that brings together the best midtempo soul of her earlier Curtom work, with the stronger, fuller disco groove that she was hitting as her career progressed! The album features some production work by Norman Harris and Curtis Mayfield – both of whom seem to bring out the best in Linda, especially Harris – who could work magic by adding a strong Harris Machine groove to just about any singer. The rest of the tracks feature production by Juergen Koppers – and titles include "King For A Night", "Bailin Out", "Repossessed", "Lonely Night", "Never Gonna Stop", "I Just Wanna", and "Here's My Love". CD features bonus tracks – "King For A Night (12" mix)" and "I Just Wanna (single version)". © 1996-2019, Dusty Groove, Inc.